Is Matt Reeves' The Batman an actual thing that will happen, or just another DCEU film talked about that never becomes reality? If you felt the latter, nobody would blame you. 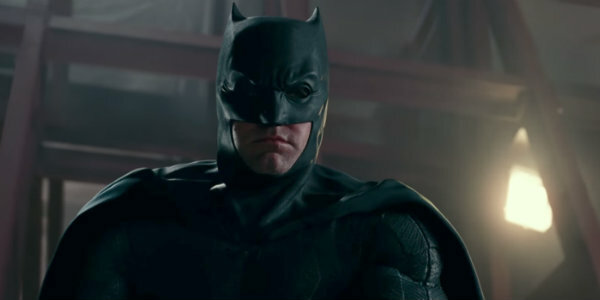 Updates on it have been scarce since Reeves took over from then-director Ben Affleck in 2017, and we still don't know if Affleck's version of Batman will stick around. But now in a new sitdown with THR, Reeves opens up about the film and even gives an idea of when we may see it in theaters. Reeves' Batman could be here in a couple of years, and by then the DCEU landscape will be an entirely different place than the last time we saw the Caped Crusader.